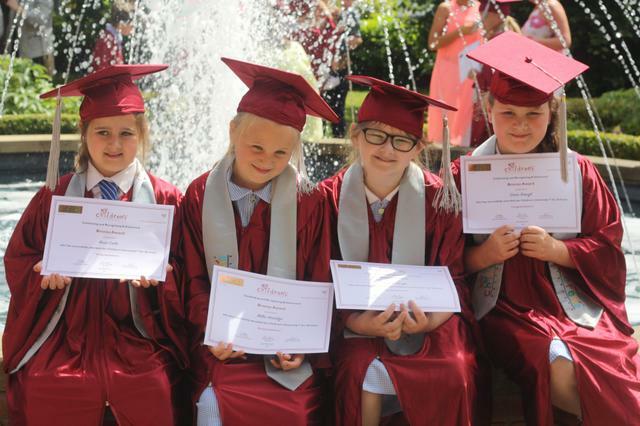 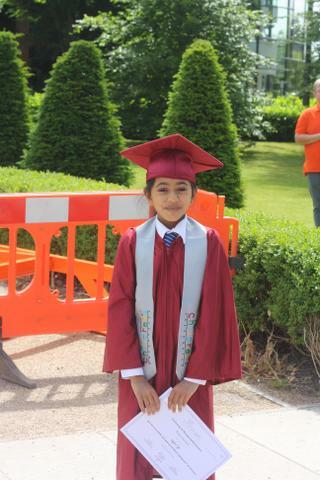 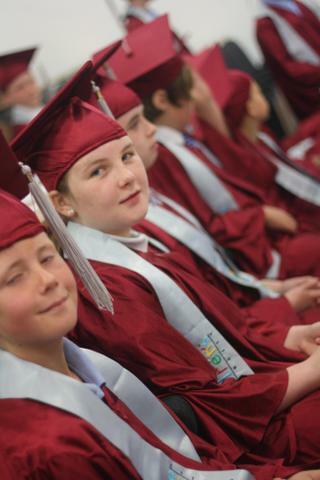 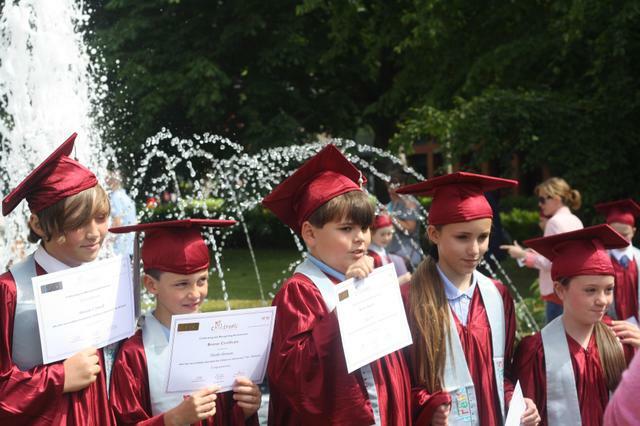 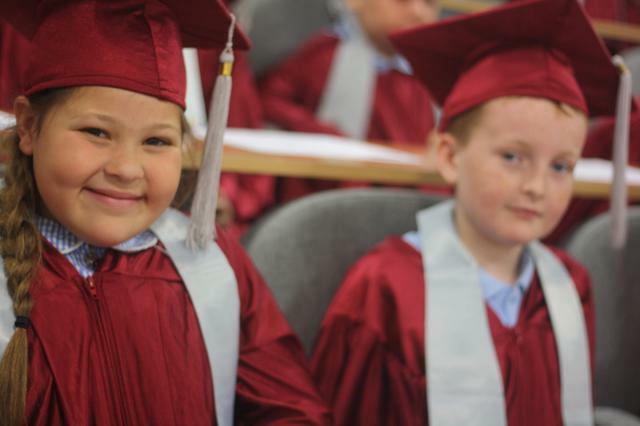 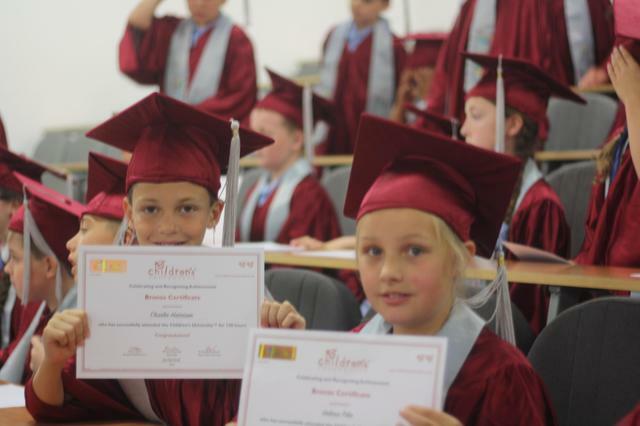 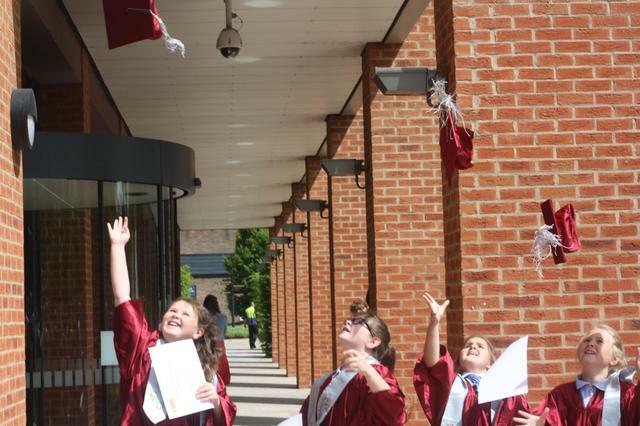 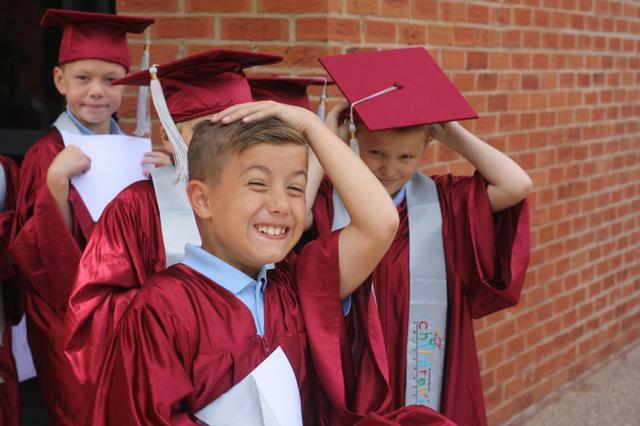 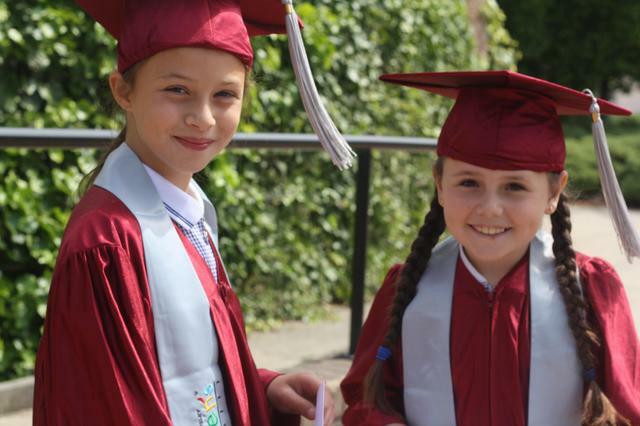 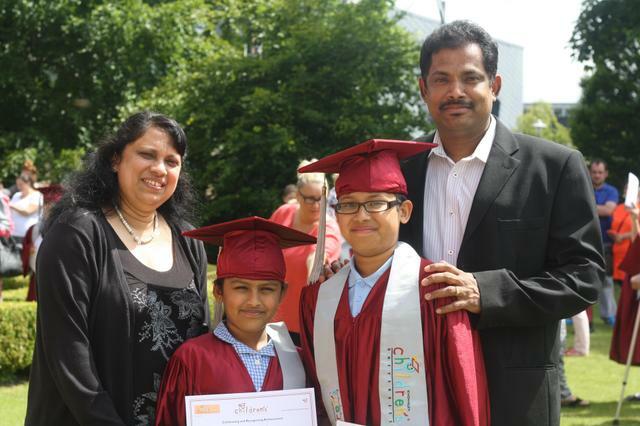 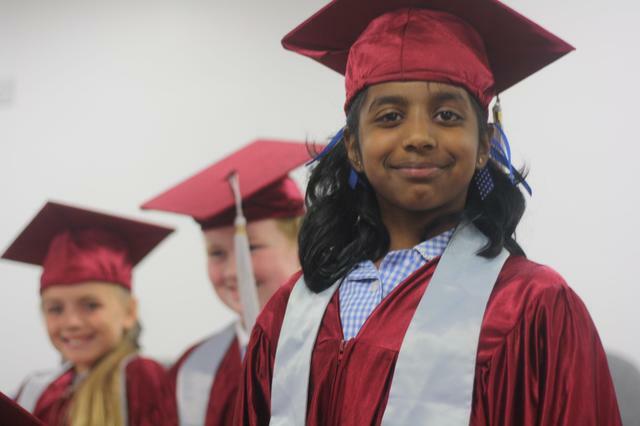 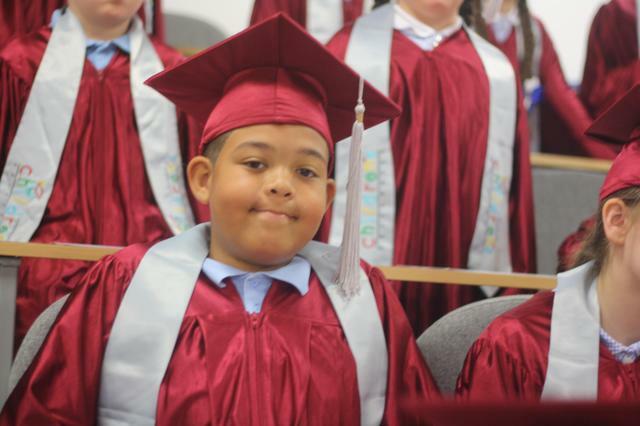 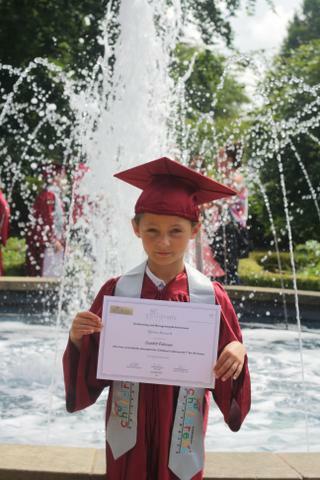 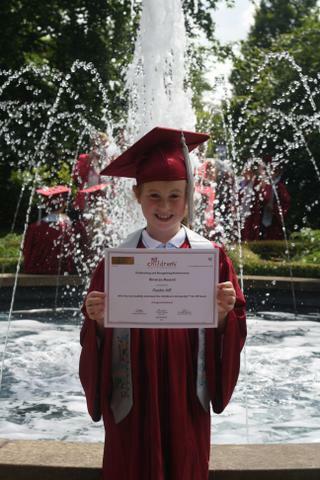 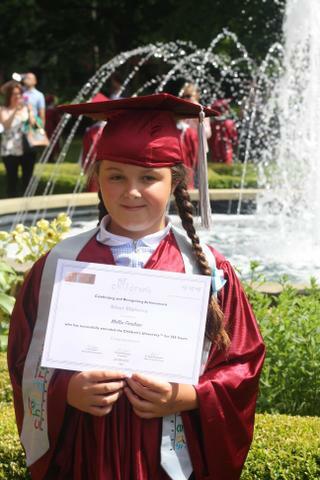 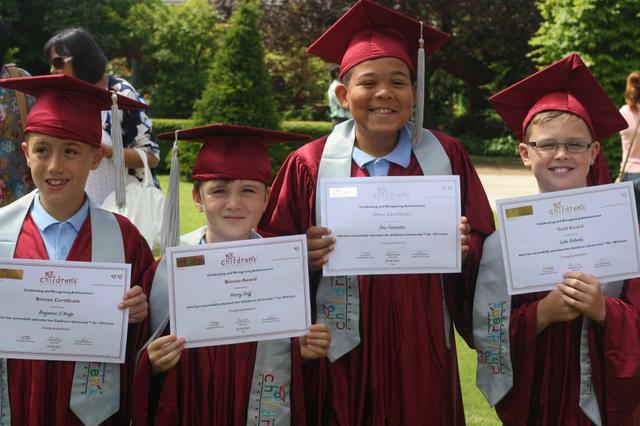 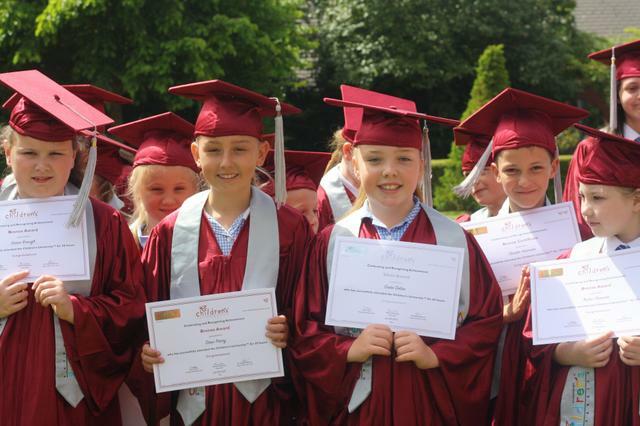 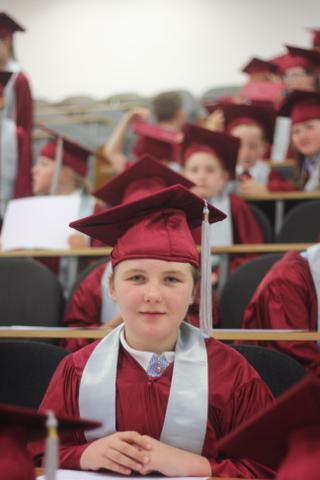 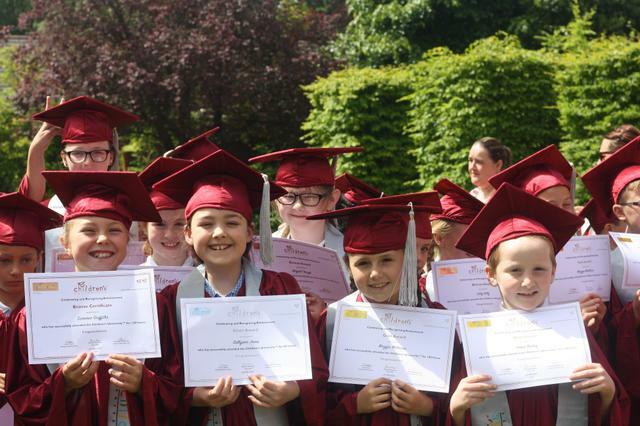 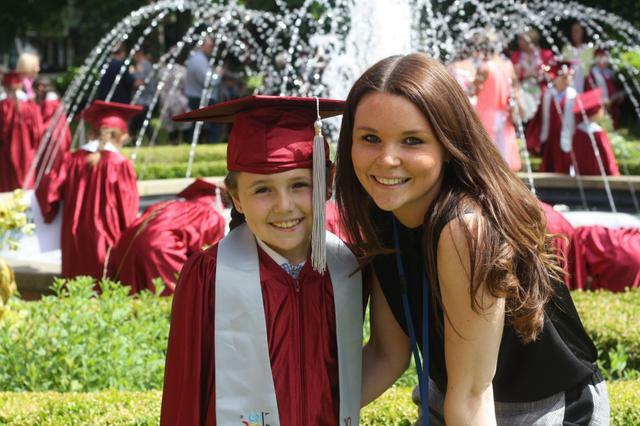 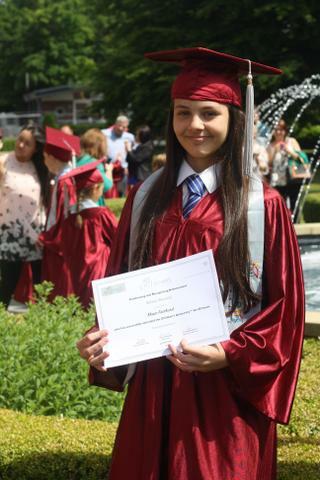 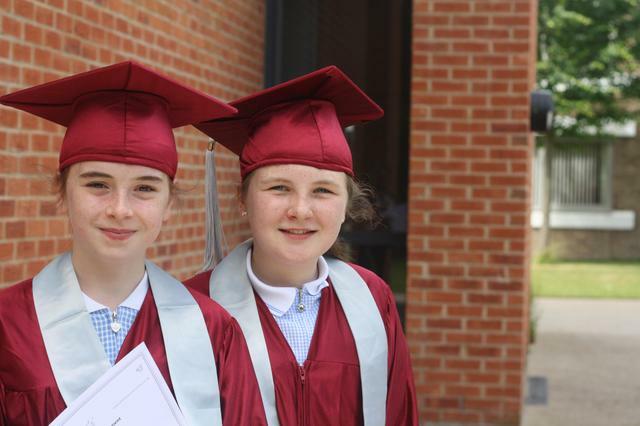 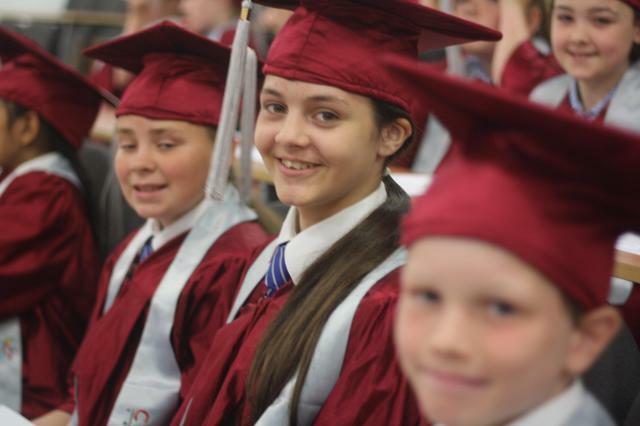 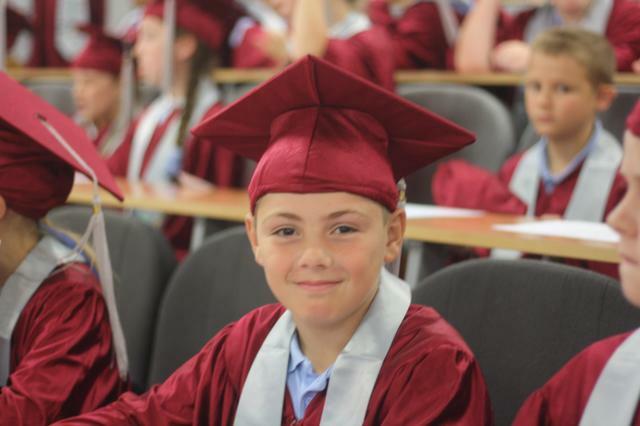 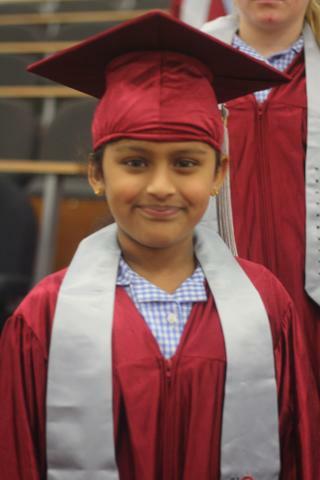 Congratulations to our children who achieved awards for Children’s University this month. 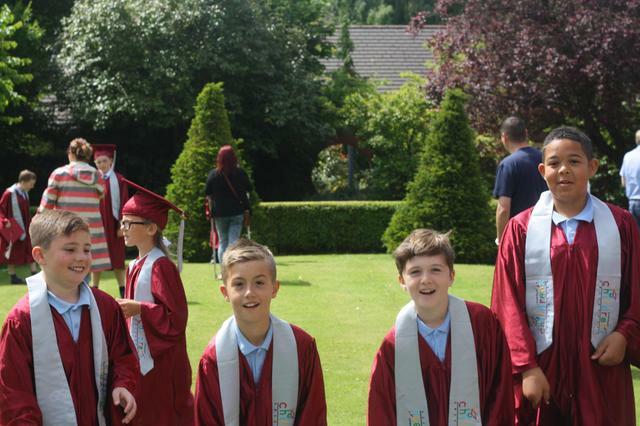 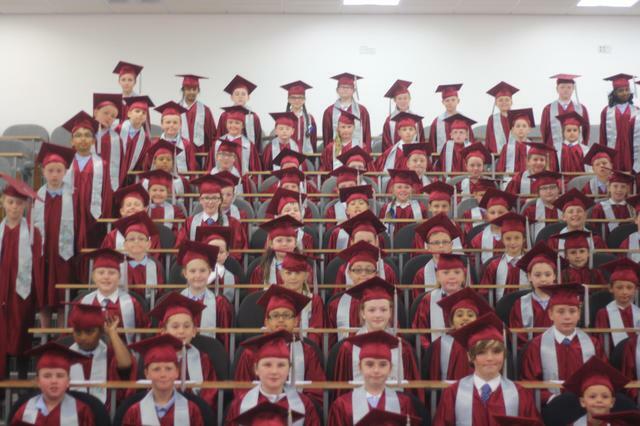 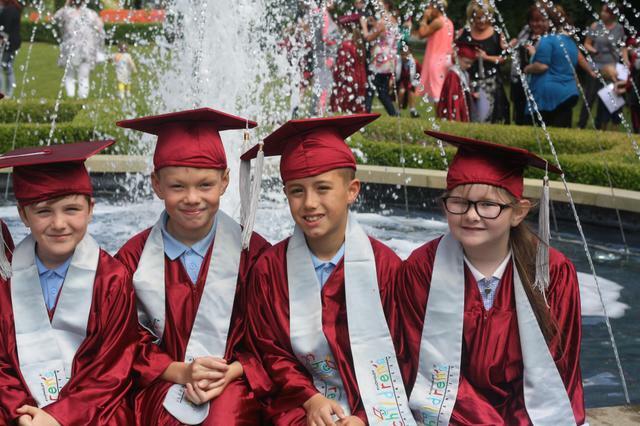 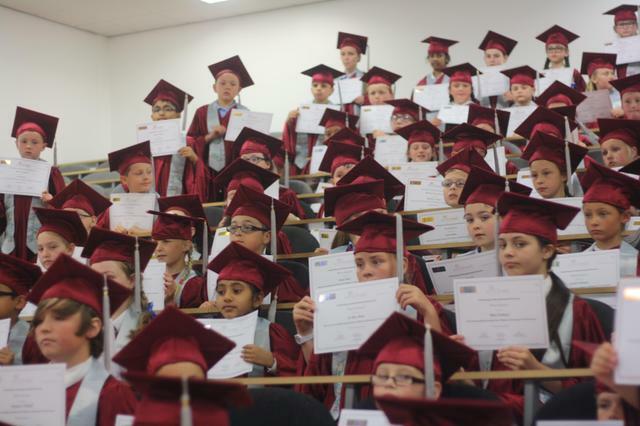 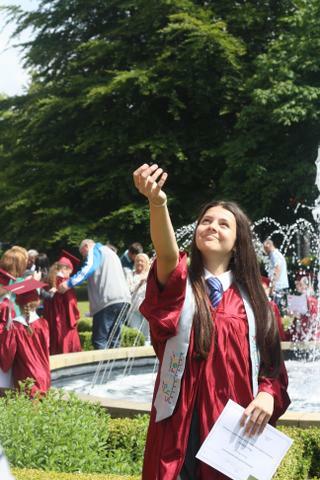 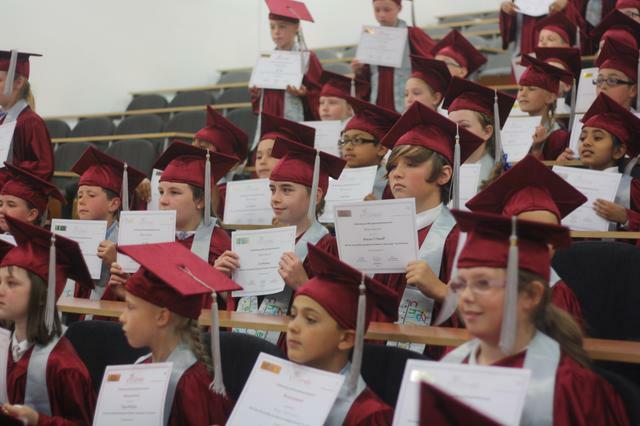 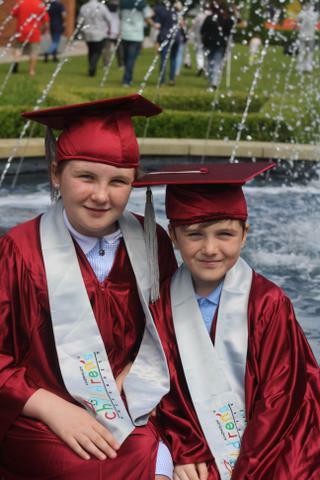 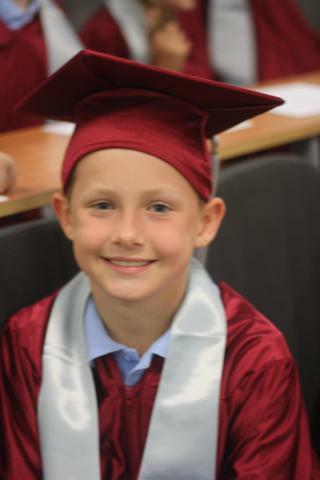 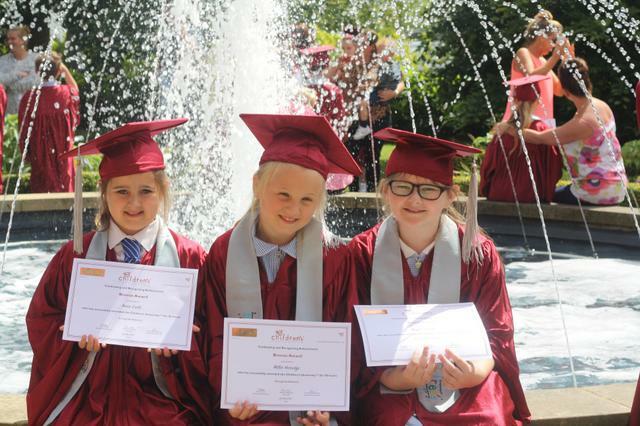 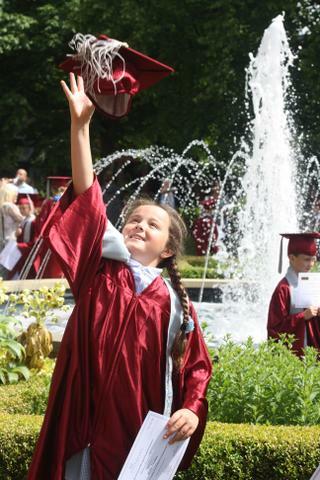 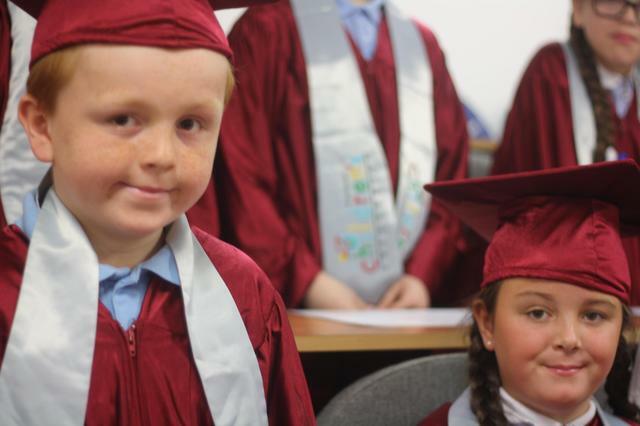 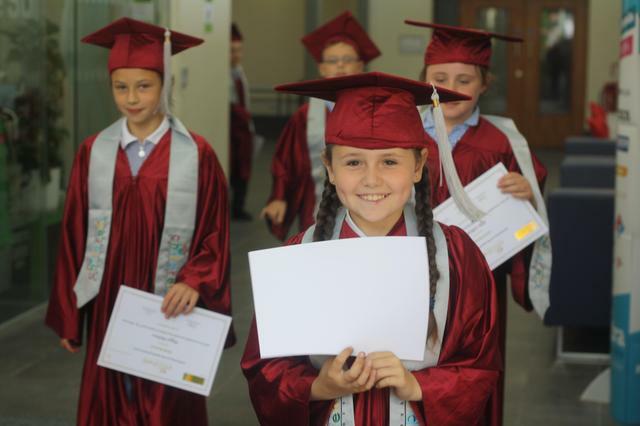 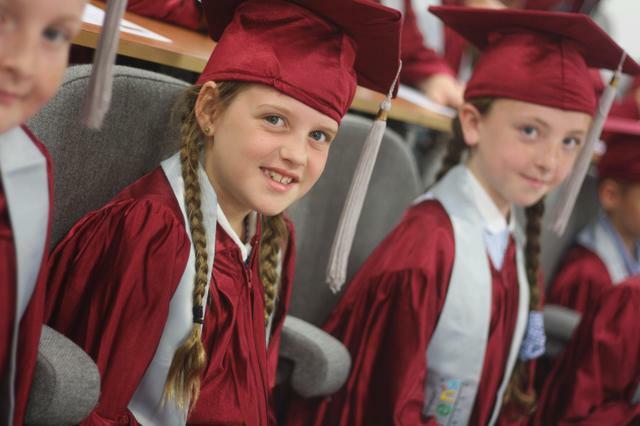 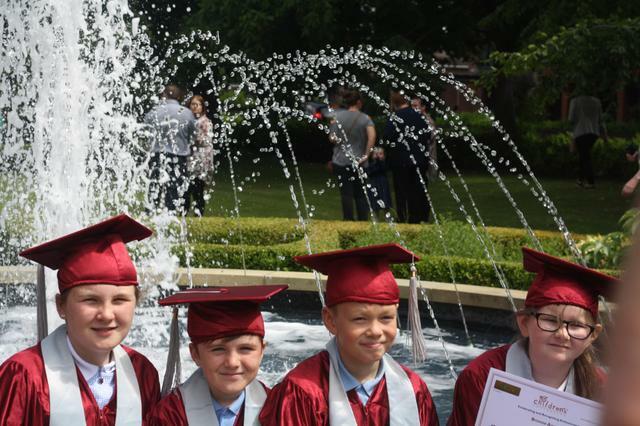 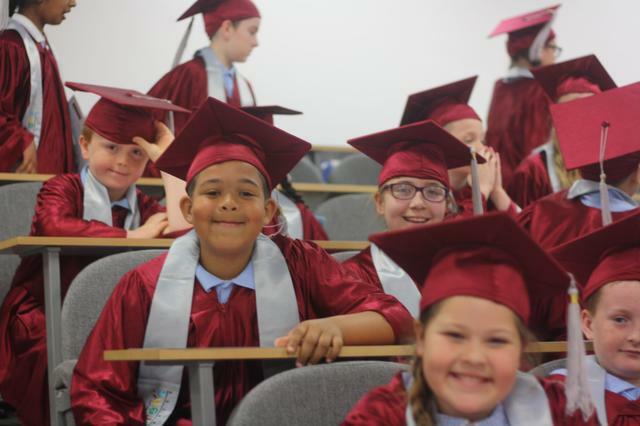 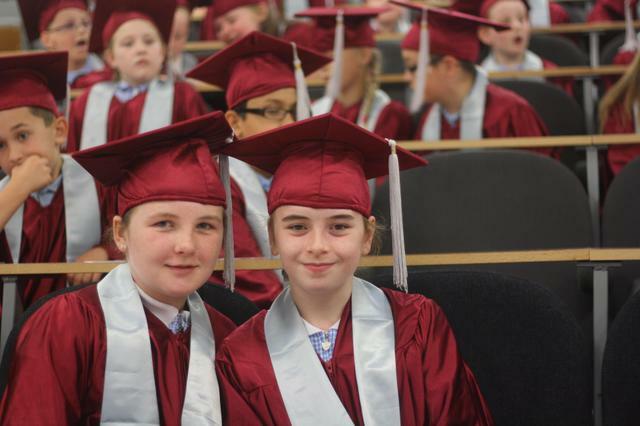 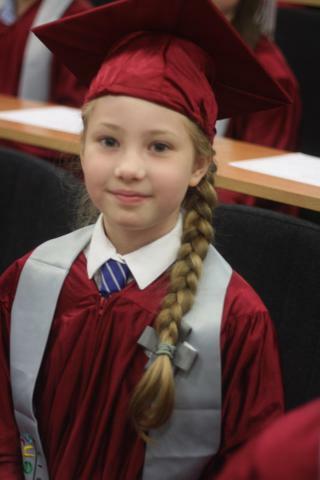 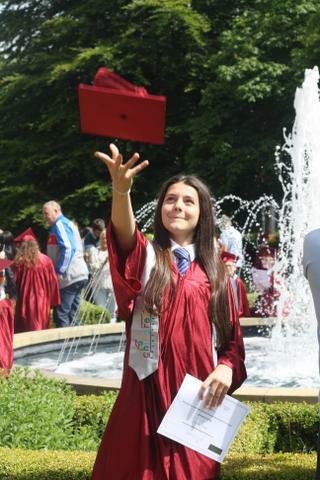 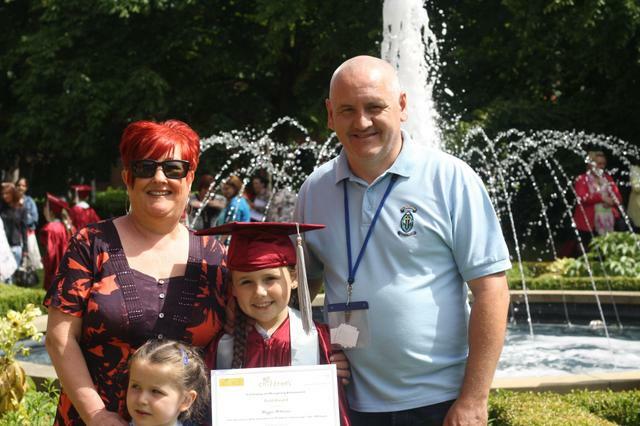 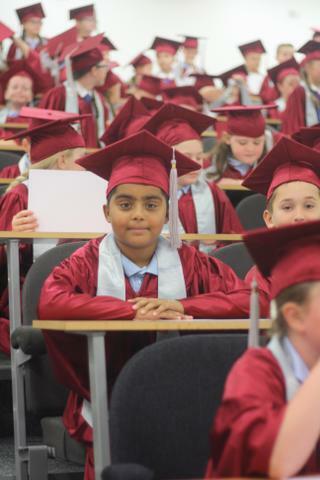 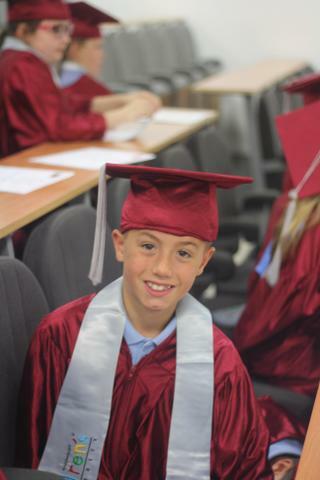 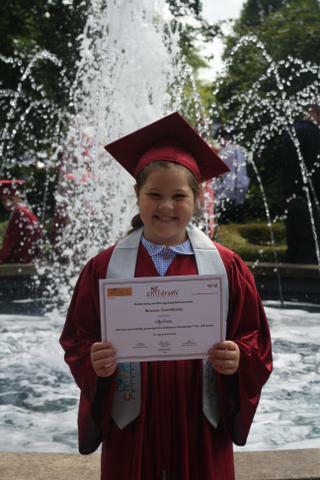 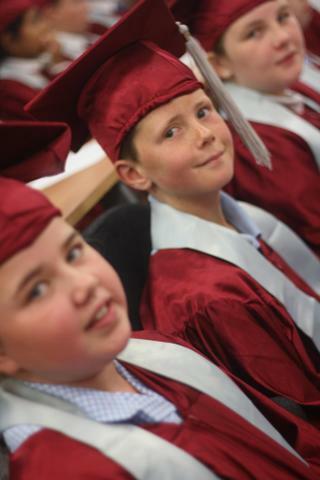 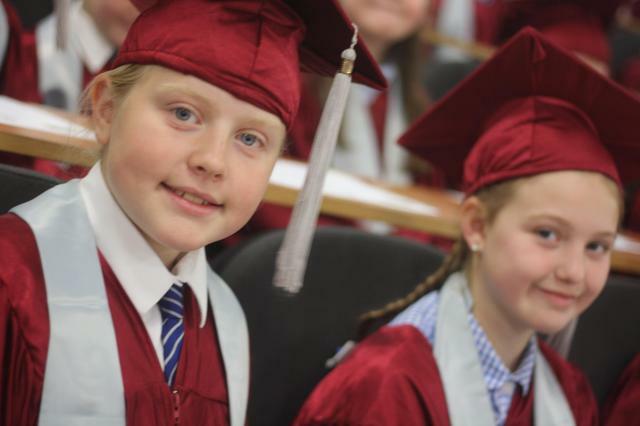 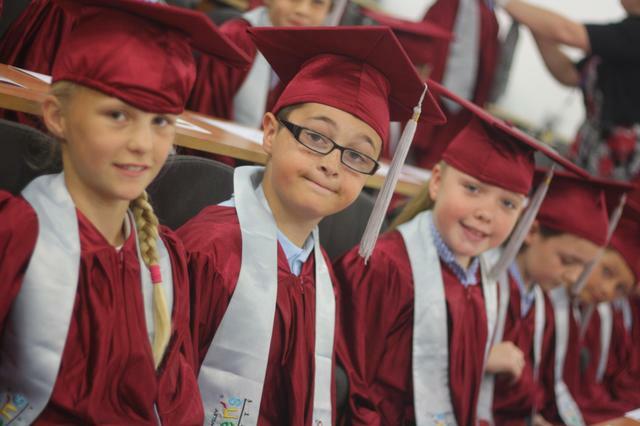 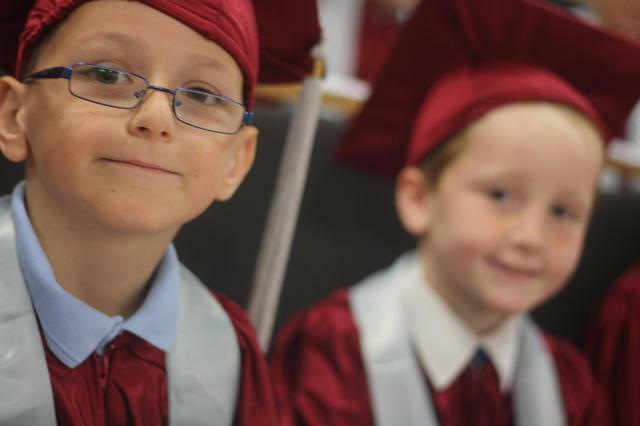 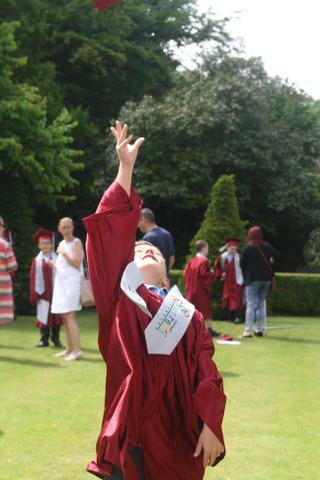 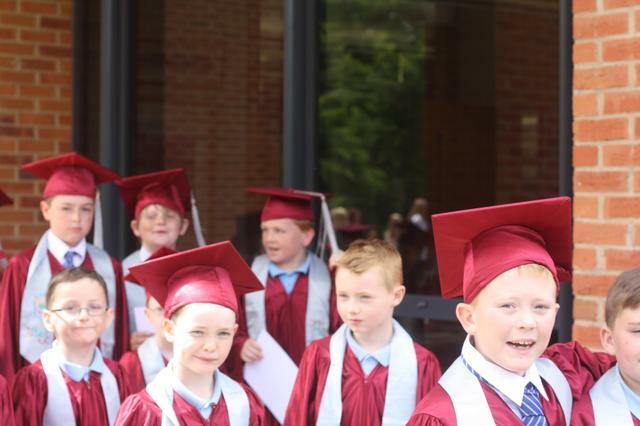 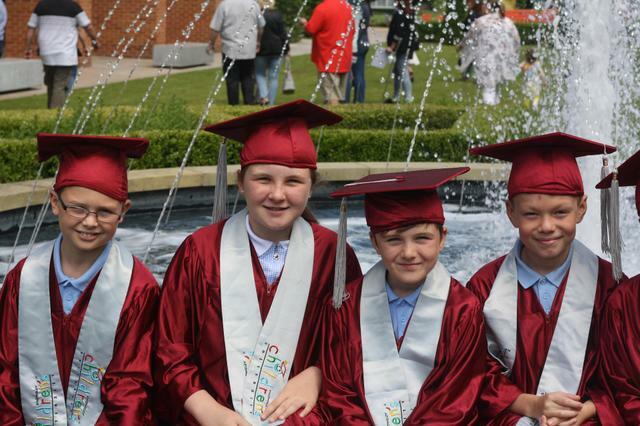 The children attended a special celebration at Liverpool Hope University and they had a wonderful time. 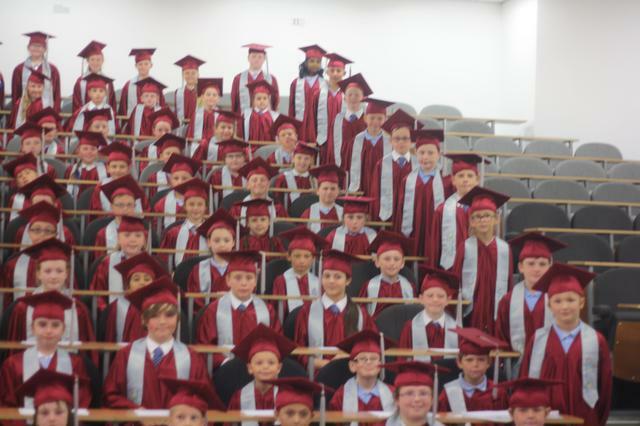 The children achieve awards by attending after school clubs and this year we had 109 children receiving an award which is our biggest number yet! 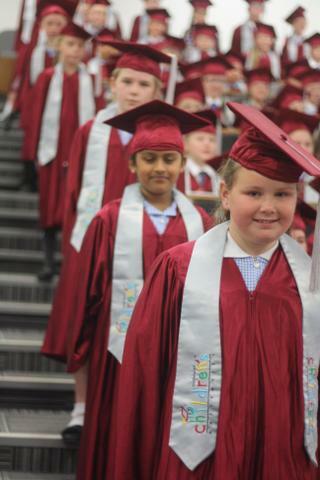 Well done children for your hard work and commitment, we are so proud of you all!